Southwest Louisiana is well known for having some of the finest inshore and coastal fishing available on the Gulf Coast. We can provide the right trip for your group. Are you ready to relax and unwind? Experience fishing and hunting. We provide you with the excitement of the outdoors like no other. The cost of our fishing trips are based on the number of persons per boat. Please follow the links for a full description of each package. Click below for “Printer Friendly” version. Please follow the links for a full description of each package. Deluxe Fishing Package – All inclusive package that includes deluxe lodging, meals and all beverages. This package allows us to take care of all the details while you relax and enjoy yourself. Economy Fishing Package – A flexible package that includes economy lodging and use of our facilities but you are responsible for your own meals and beverages during your stay. 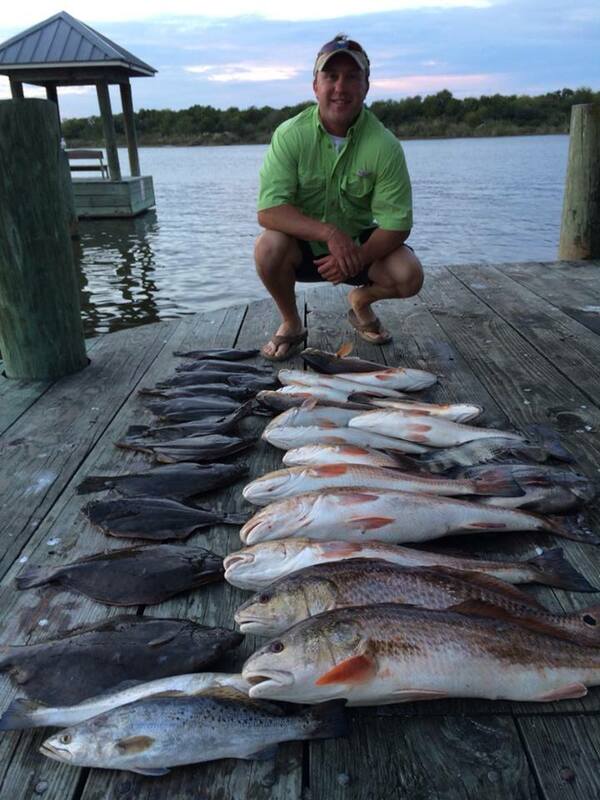 Basic Fishing Package – An 8 hour standard day trip and does not include any lodging or meals. You should arrive at our dock in the morning before sunrise so that the boats can be loaded and depart at the first safe light, returning by 2 pm that afternoon. Fish and Golf Package – Combines a round of golf and our all inclusive deluxe fishing package. You have a choice between two of Louisiana’s finest courses, The Gray Plantation, which is a member of the Audubon Golf Trail or the Contraband Bayou Golf Club located at the L’Auberge Casino Resort. $550 per person (three person minimum) at Gray Plantation. $550 per person (three person minimum) at the Contraband Bayou Golf Club. Basic Hunting Package – Our Basic Hunting Package is designed for those customers that do not require our lodging services, we like to call this a Day Hunt. Hunting and Fishing Package – The combination hunting and fishing packages we offer, also known as our “cast and blast” specials, have been a big hit with outdoorsmen for years. These combination trips are available during the waterfowl season from November through February. The trip consists of an afternoon of fishing together with the deluxe hunting package. We can arrange these packages to suit your busy schedules. Arrive in the early afternoon and split the trip over two days or arrive for dinner and make an all day affair of it the following day. 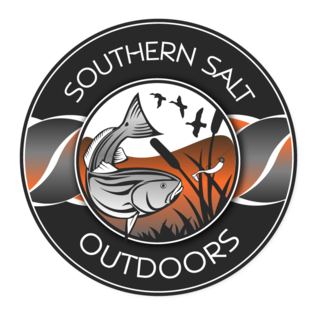 Teal/Fishing Package – Fall is a wonderful time in Southwest Louisiana for those looking to enjoy the outdoors. The opening of the hunting seasons in September and the fantastic fall fishing available on Calcasieu Lake can make for a tough choice. Our combination teal/fishing package lets you enjoy the best of both worlds. We can arrange these packages to suit your busy schedules. Arrive in the early afternoon and split the trip over two days or arrive for dinner and make an all day affair of it the following day. Our rice field teal hunts will be scheduled in the mornings and fishing trips will be in the afternoons. Seasonal Hunting Package – We are offering four seasonal packages (without lodging) for duck and goose hunting on our properties. For the cost of one good blind, we can offer you a selection of a dozen great blinds spread across thousands of acres of premium Southwest Louisiana duck and goose habitat, all located within a stones throw of Lacassine Refuge. All hunts are guided by some of the best callers in the business. The Deluxe Seasonal Hunting Package – The Deluxe Seasonal Package which totals 30 all inclusive hunting slots with lodging, meals and liquor. 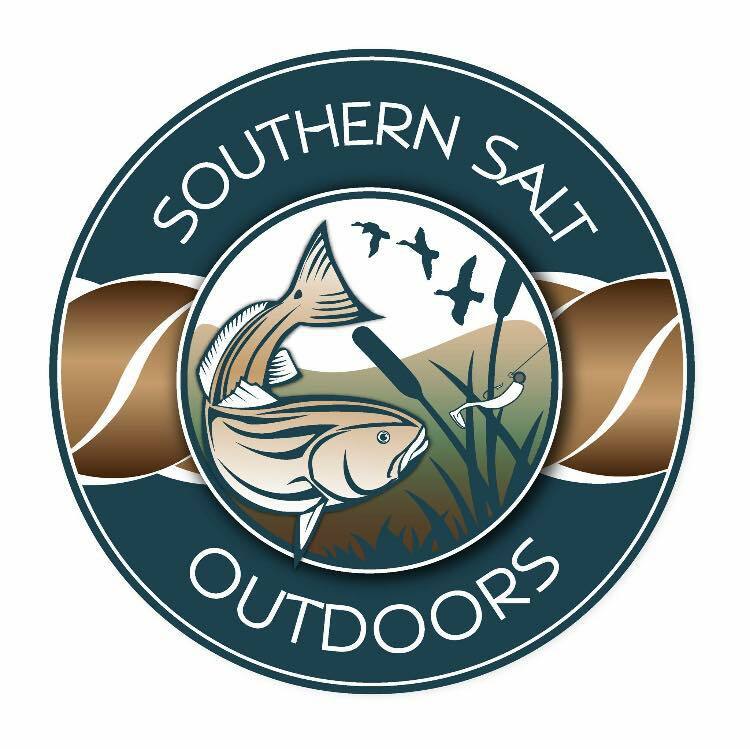 Purchase of one of our packages will guarantee an opening day slot for three hunters (of one split) for your group We can offer you a selection of a dozen great blinds spread across thousands of acres of premium Southwest Louisiana duck and goose habitat, all located within a stones throw of Lacassine Refuge. All hunts are guided by some of the best callers in the business. The cost of overnight accommodations at the Calcasieu Charter Service Lodge is on a per person basis. Deluxe Lodging Package – Designed for the customer that prefers someone else worry with the details of his trip. It is an all inclusive lodging package that provides three delicious meals, a fine selection of refreshments including premium liquors, beer and soft drinks, and a night’s lodging at the Calcasieu Charter Service Lodge. It is perfect for the individual group or the corporate entertainer who wants to spend their valuable time relaxing with friends or business associates instead of worrying with food preparation and other details which consume important time. This package, which is standard in our deluxe hunting package, can be chosen as an option to go along with our fishing packages or when staying at the lodge without using our hunting or fishing services. Economy Lodging Package – Designed for those guest that prefer to use our lodging facilities, but don’t need their meals and beverages provided. This package can be chosen as an option to go along with one of our fishing packages or when staying at our lodge without using our hunting or fishing guide services. The economy lodging package is not available during the waterfowl season. Live Shrimp, if necessary or requested, at the current market price, currently $18.00 per quart. Add $100.00 for gulf charters to the near shore oil platforms. This charge is to cover the extra fuel and tackle and is at the discretion of the captain. A 50% deposit is required to secure ALL reservations. Deposit must be received within seven (7) days of making the reservation. Cancellations made at least 30 days prior to trip will receive a full refund of deposit. No Refunds for No-shows or cancellations less than 30 days prior to trip. Balance of payment is due at the end of the trip. Trips canceled for inclement weather will be rescheduled. Weather cancellations will be determined by the captain. A great fishing adventure and some fine southern hospitality are just around the corner! Use this easy trip estimator and send a copy to yourself or your fishing buddy so you can start planning your trip!